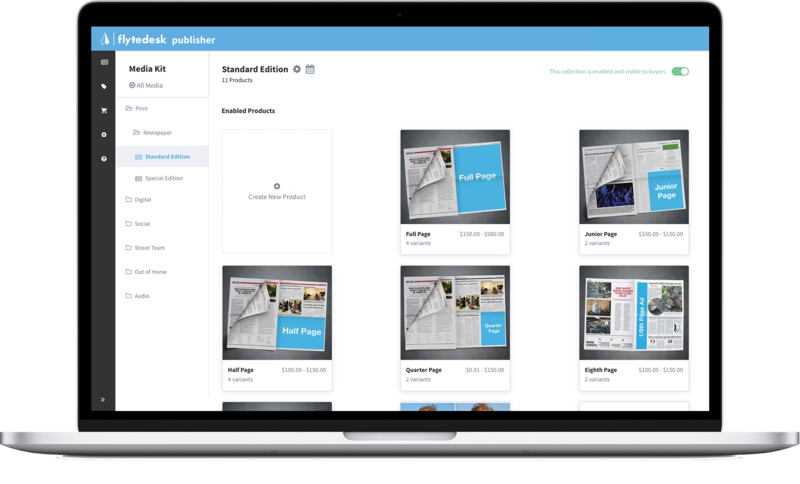 Our suite of tools can help your publication bring in more national and local advertising; help you manage your clients; and connect you with industry best-practices and student media organizations across the country. Our technology lets national brands book ads on hundreds of campuses at once. 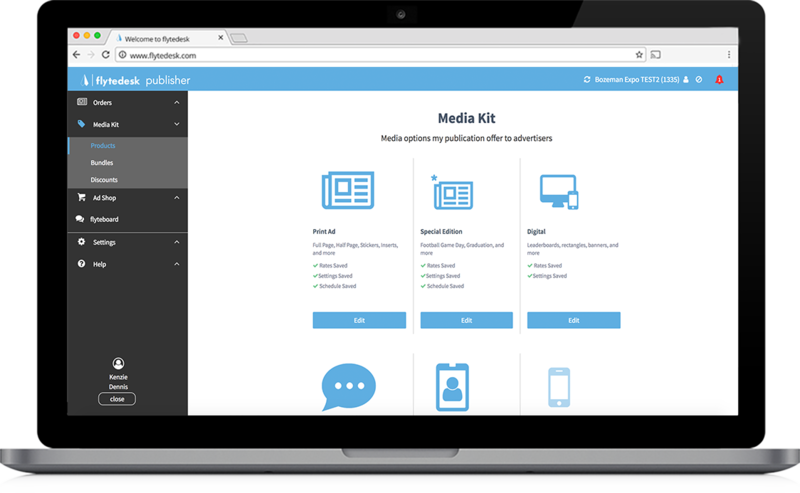 For student media, the platform streamlines your advertising process so you can manage everything from one place. 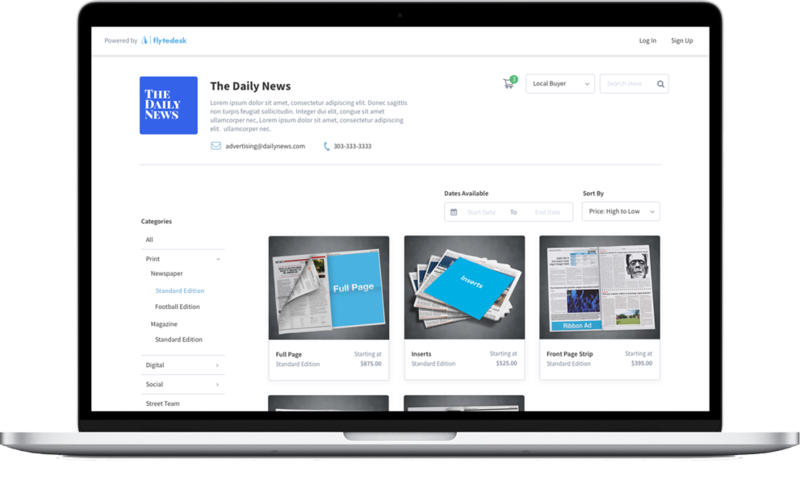 The Ad Shop is a customized campaign booking and management tool that makes your ad reps more efficient and your paper more profitable. Clients can book ads directly from your website and ad reps can use it to close deals on the spot. Share knowledge and get advice from student media organizations across the country. flyteboard is a community of student media advisers, ad reps, editors, writers, designers, and more. Connect with thousands of people who are just as nerdy and passionate about student media as you are! Browse featured flyteboard content here! This is amazing! It simplifies the entire process, and now I feel like I have one up above all of my colleagues. Working with flytedesk has been a great experience! 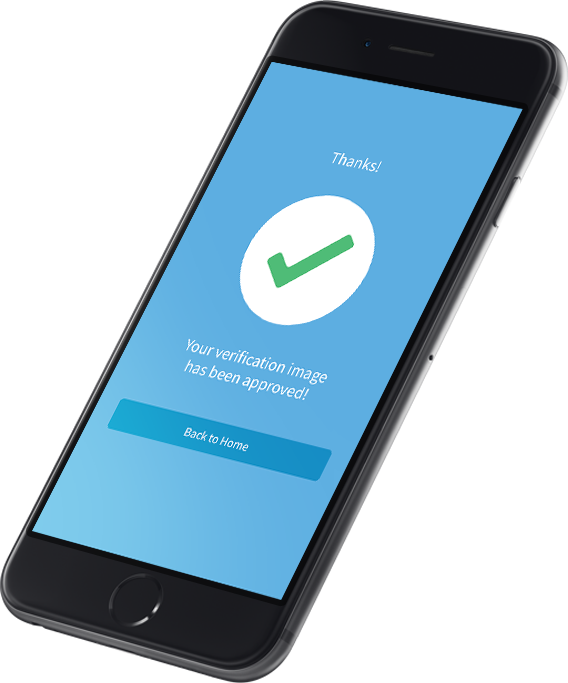 You make the process seamless and easy. It’s been a god-send to work with a great company while establishing myself as a student media adviser. If you haven't checked out flytedesk yet, you should. They're highly organized, competent, and customer-service oriented.